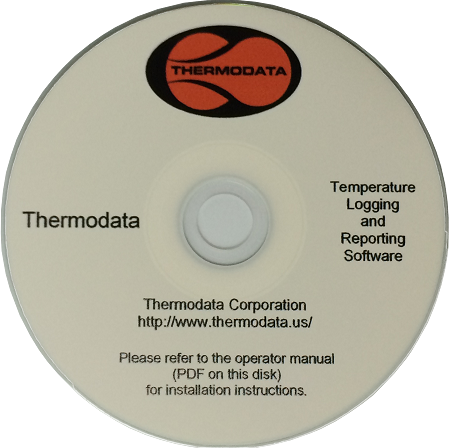 Thermodata Viewer is a straightforward entry level application for temperature loggers. It was designed to be a fast and intutitive software package that makes managing the loggers a breeze. Configures and downloads all Thermochron loggers in seconds. View tables of logger readings, or view and print logger reading graphs. Data is saved in CSV format for easy incorporation into spreadsheets or other applications. Make managing data much more efficient. Store locations and other information in logger memory. If you have any questions or would like to try an evaluation version (with limited functionality), please contact us at sales@EmbeddedDataSystems.com. Q: What is the difference between the Thermodata Viewer Software and the One Wire Viewer Software?